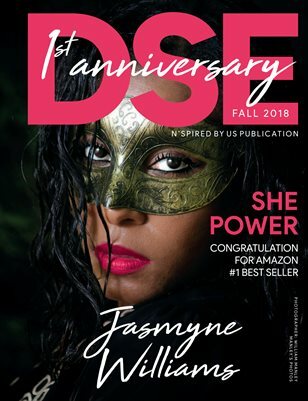 I, hereby grant permission to DSE Magazine to reproduce any portion of the articles/ photo images submitted to be publish by my photographer for the purpose of SELF USE and or SELF PROMOTION publications which can include but is not limited to, books, cards, calendars, invitations, flyers, posters, news releases, media and social media sites like Myspace, Twitter, Facebook, Instagram and websites without any more compensation or recognition given to me. Furthermore, I grant creative permission to alter the photograph(s), use the photos, videos or articles for promotional and publicity purposes. I do not grant permission to resale or use the photographs in a manner that would exploit or cause malicious representation toward me or my company and associates. I understand I will not receive numeration for my voluntary participation or future use of any photo(s) and/or images of me. 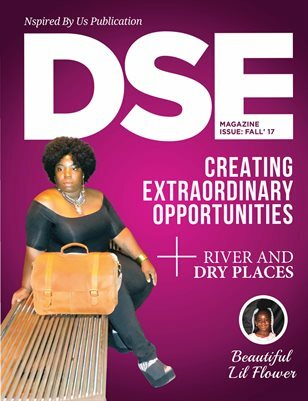 I am totally aware of DSE Magazine NO REFUND POLICY & CREDIT SYSTEM. I have read the foregoing and fully understand the contents hereof. Any infringements of this policy may violate federal law OR copy rights.